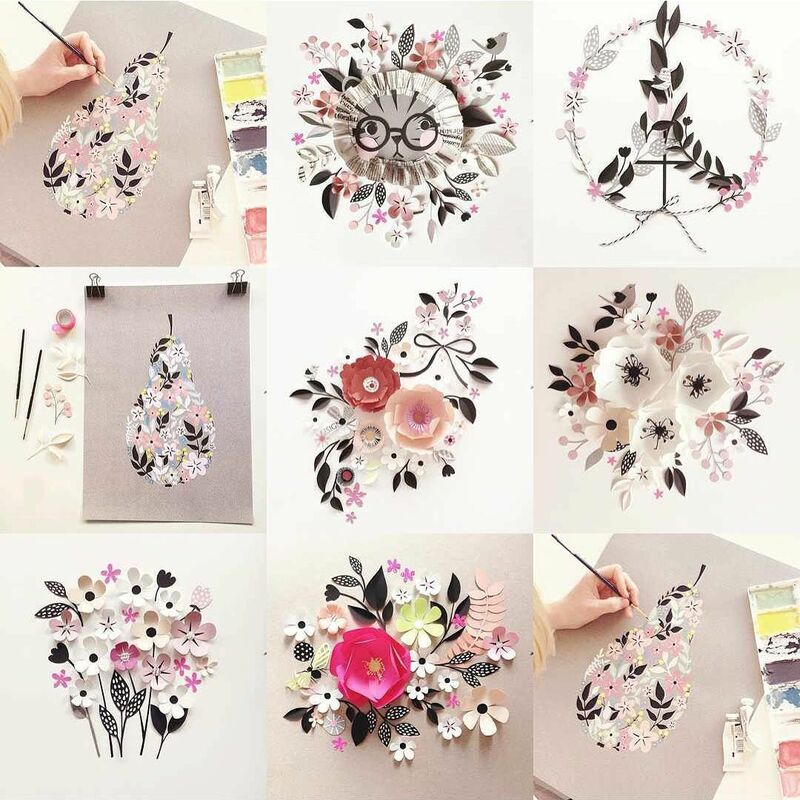 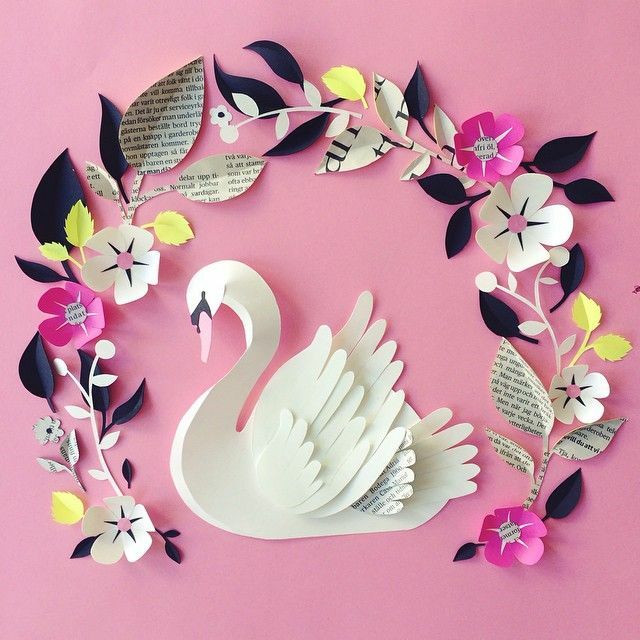 Sweden designer and print designer Hanna Nyman creates visual poetry in the shape of colorful, flowery papercuts & paintings. 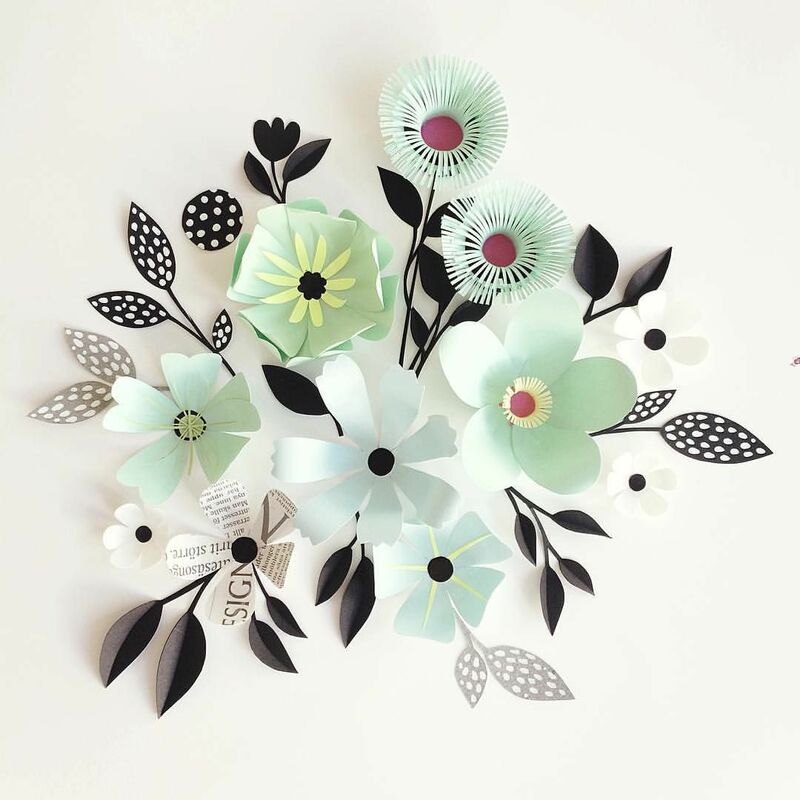 Hanna whose studied at Konstfack University College of Arts, Crafts and Design, make some of the elements are hand painted and others are upcycled from scraps of text. The Scandinavian black/grey/white color palette, repetitive shapes, and whimsical animals make them fresh and appealing. 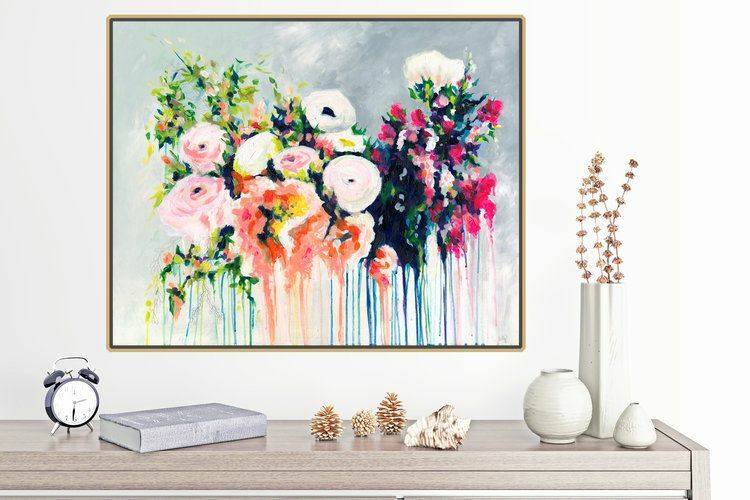 New England artist Megan Carty bring the soothing, healing energy of nature's majesty to the viewer through rich and vibrant colors, pooled together and blended in unique and dynamic ways. 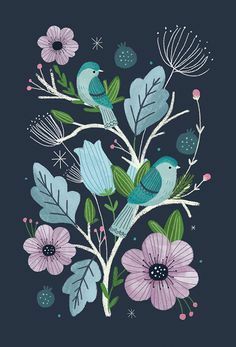 They come from her Spirit to yours. Painting intuitively, Megan often "sees" the image she wants to paint appear in her mind's eye. 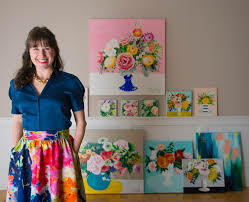 She then gains clarity through meditation and inspiration from an archive of her own landscape photographs taken in her home state of Maine. 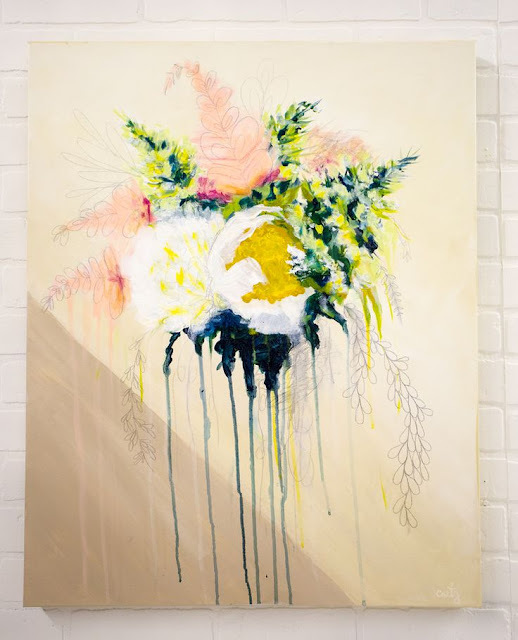 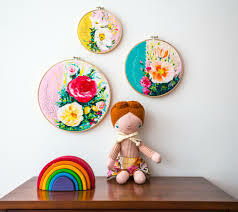 With an idea and some colors in mind, she sets to work manipulating paint panels. 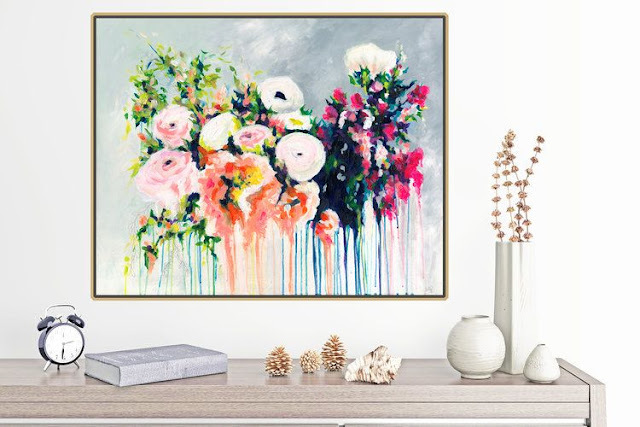 These pieces are representative of a sort of ’micro-burst’ in our lives that brings forth growth, beauty, and change which seems to be what we are all are striving for in our lives. 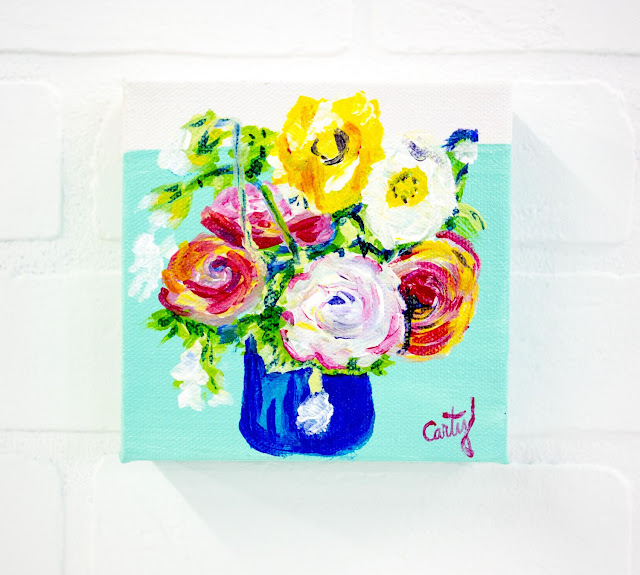 Seeing art that aligns with your life or your emotions and philosophies can be powerful. 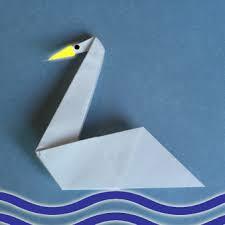 Origami is a fun activity for your kids, beside that origami has a surprising number of educational benefits! 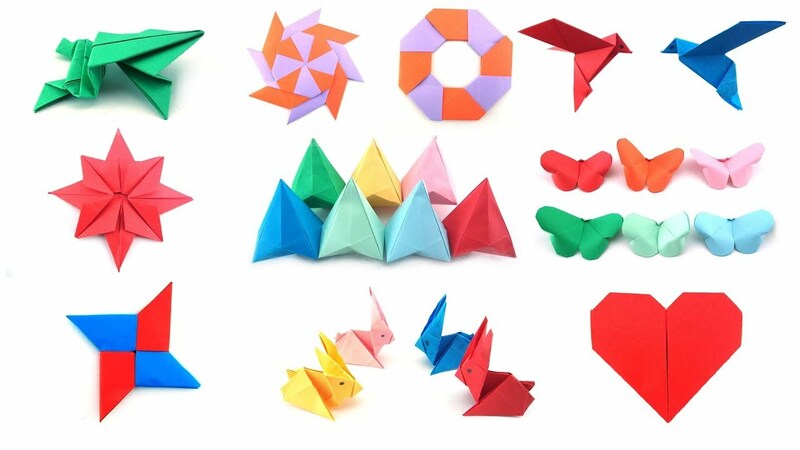 With origami children are using their hands to follow a specific set of steps in a sequence; fantastic cognitive development and fine motor skills. Origami fosters also a positive growth mindset. 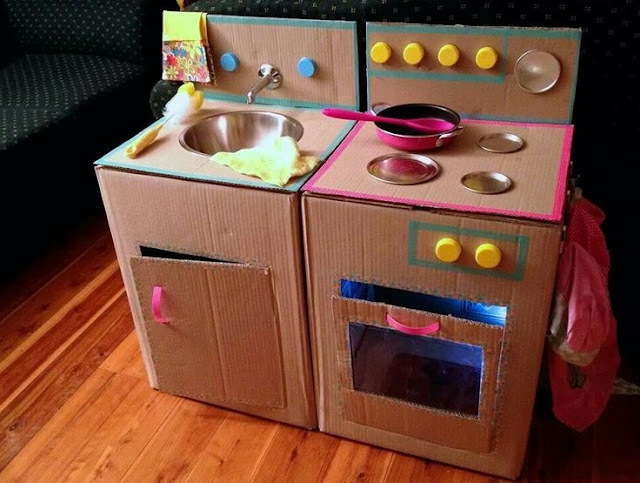 Children set a goal and work hard to achieve a visible result. 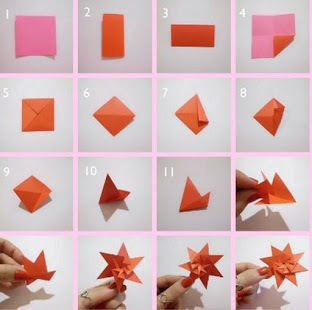 Origami great for children spatial awareness by transforming a 2-dimensional square piece of paper into a 3-dimensional object. 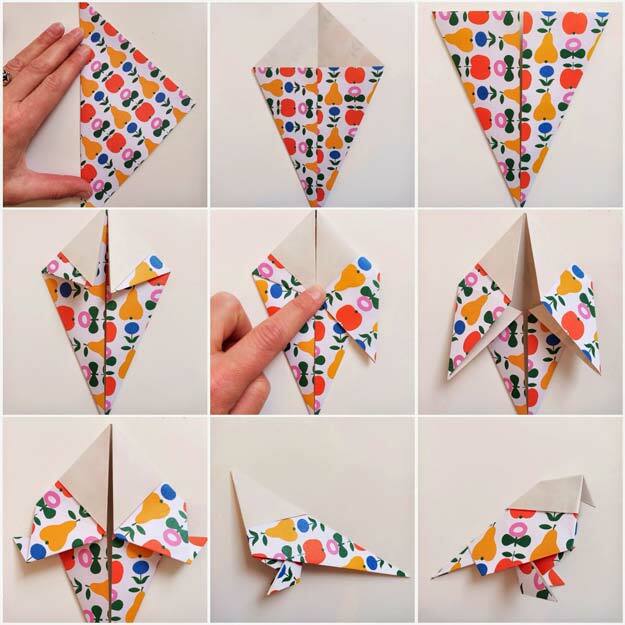 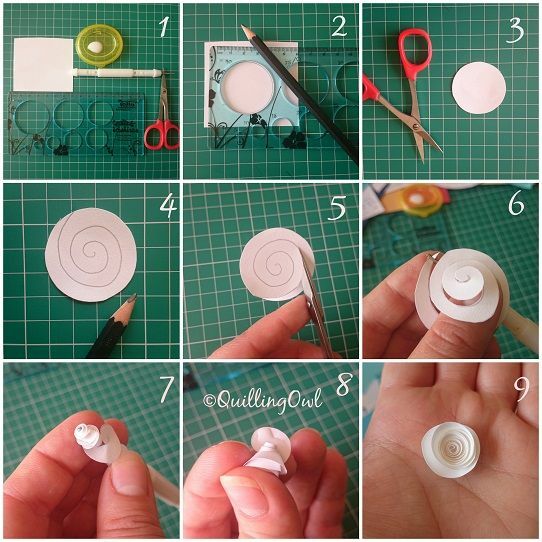 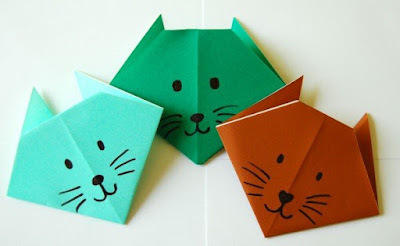 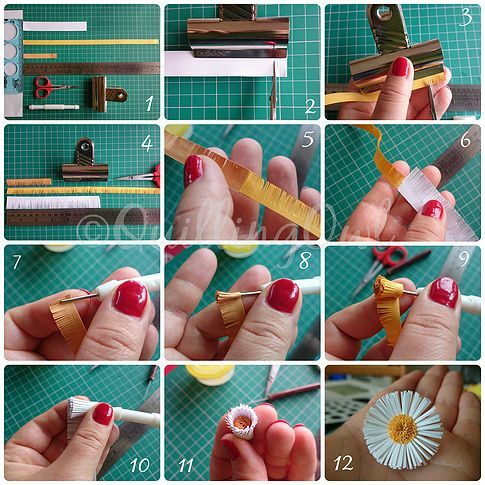 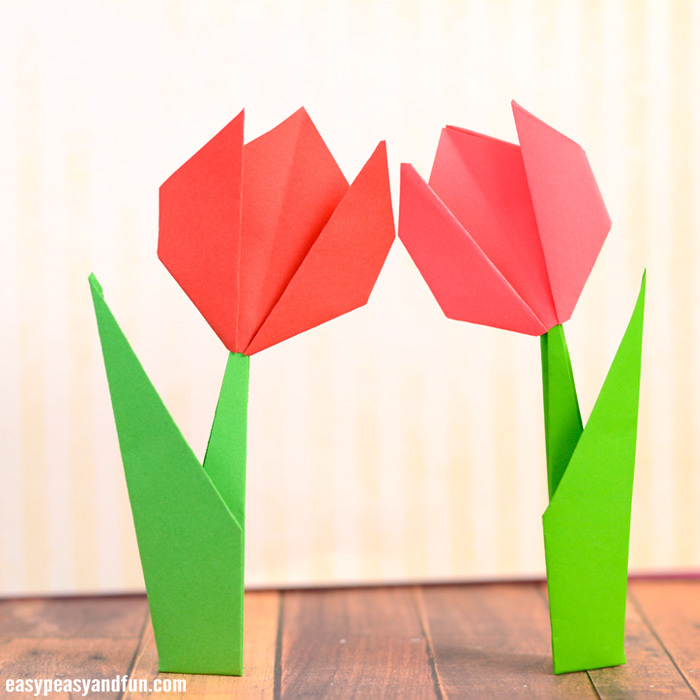 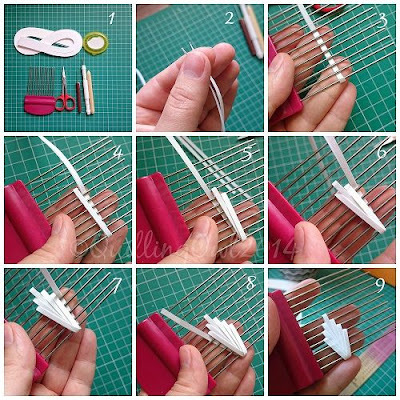 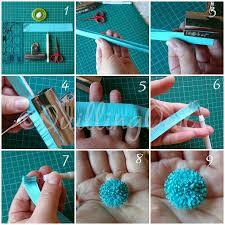 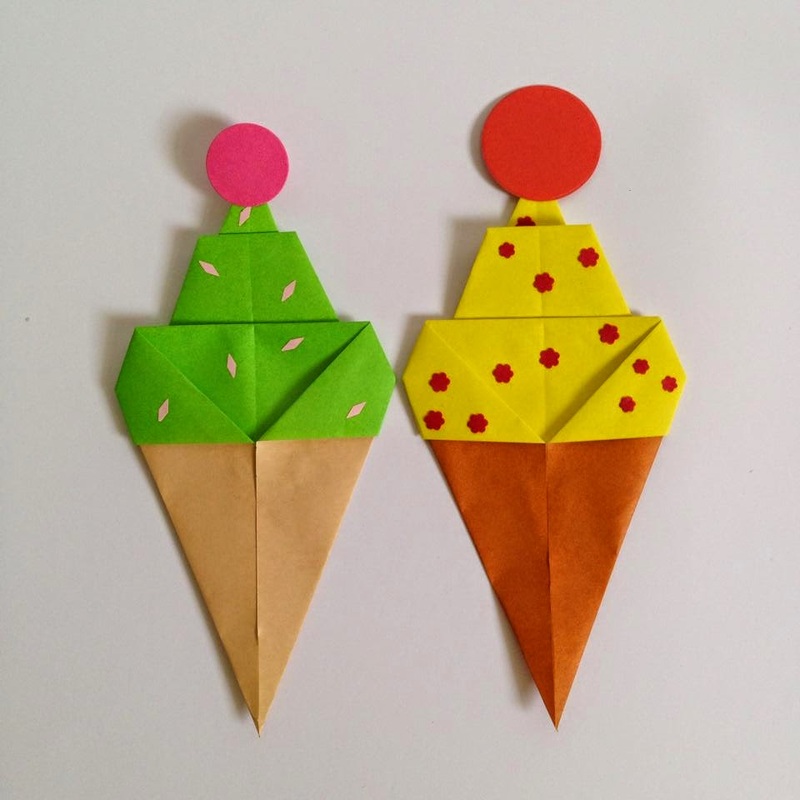 Here are some of a simple and easy origami for your kids to do at home ! 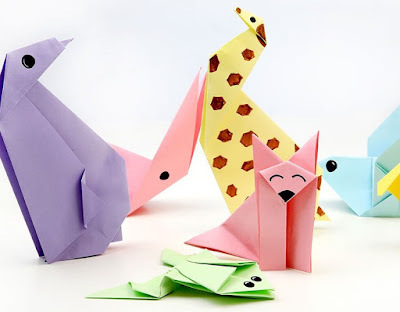 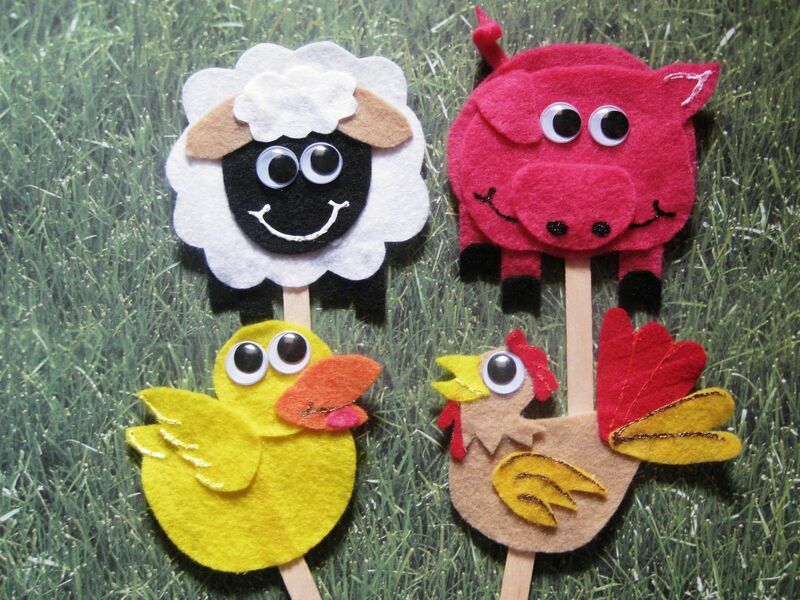 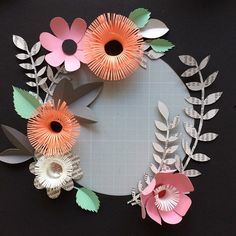 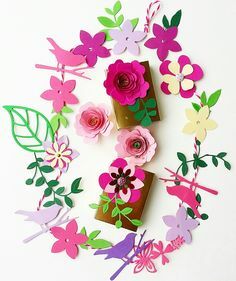 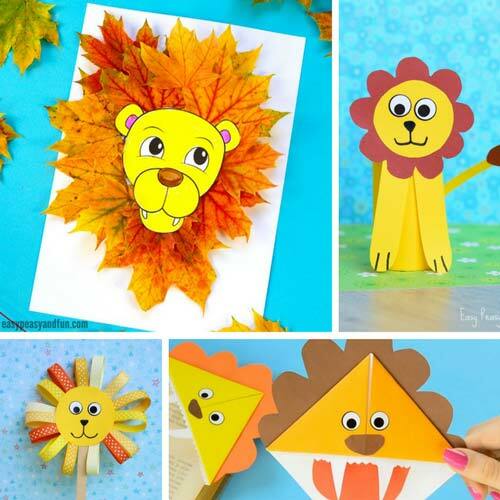 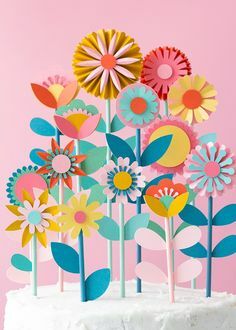 art and craft for kids with paper is a work of art that uses paper expression media that many meet around us, even though it is simple but can produce good work too. 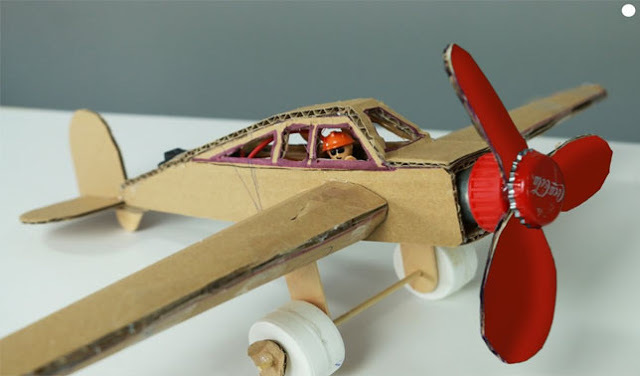 Unused cardboard can indeed be garbage. 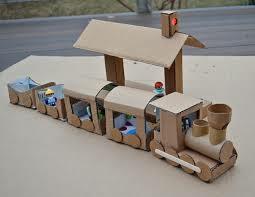 But we can use cardboard to make children's toys. 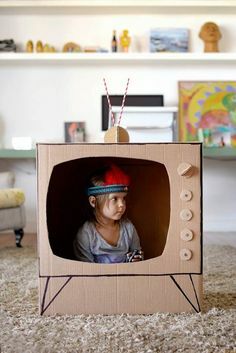 If you can use used cardboard to transform it into a toys child, why not? 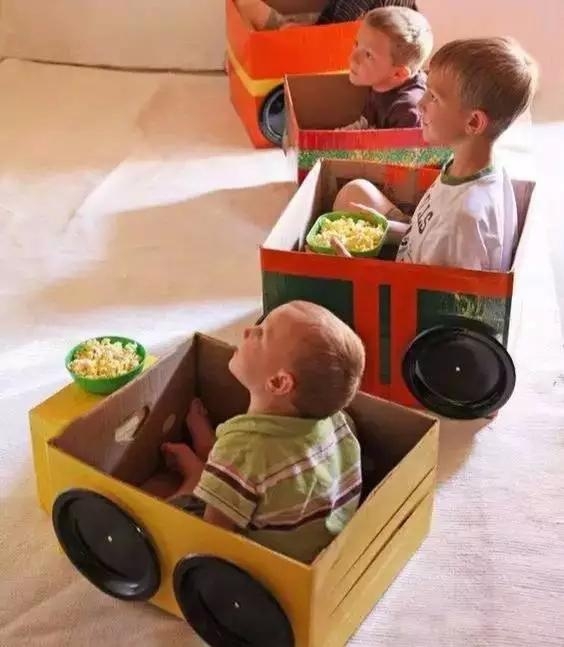 The money you save, can be used for the needs of other little ones. 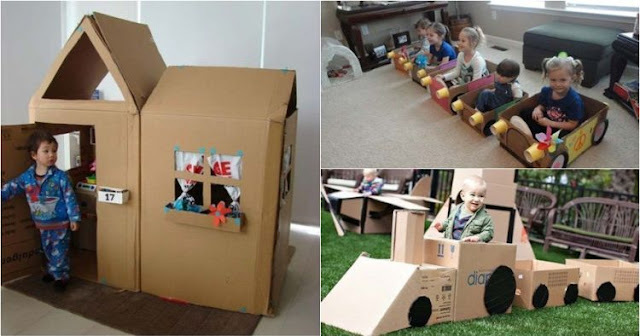 So that children feel at home invite to play with their own creations that also involve children. 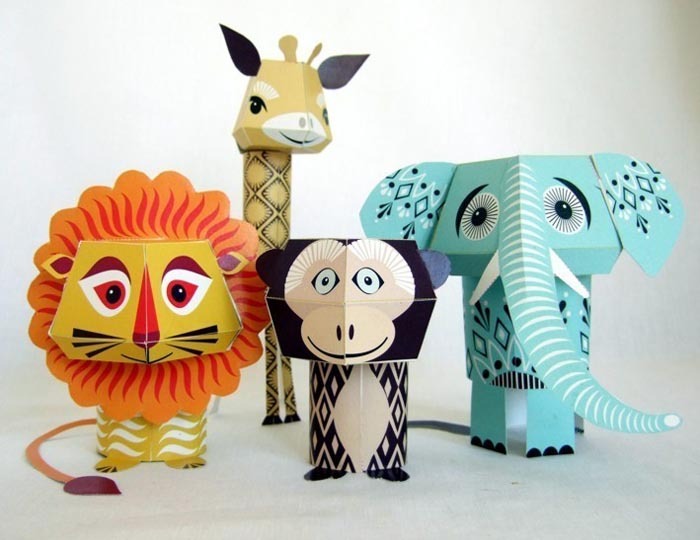 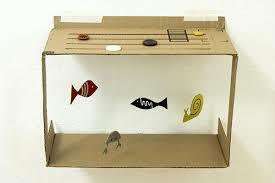 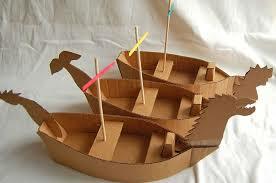 Here are some photos of the following children's toys made from used cardboard.